The annual Hockey for Hospice Tournament has smashed its own fundraising record by netting more than $300,000 in three days. Pledges for the 21st annual event, one of the biggest charity hockey tournaments in Canada, quickly surged past last year’s take of $275,720. This year’s three-day tournament started Dec. 27. Pietraszko said 132 teams played 277 games. This year the tournament, presented by Freedom 55 Financial, took place at Tecumseh Arena, the Libro Centre in Amherstburg, Atlas Tube Centre in Lakeshore and the Vollmer Recreational Complex in LaSalle. 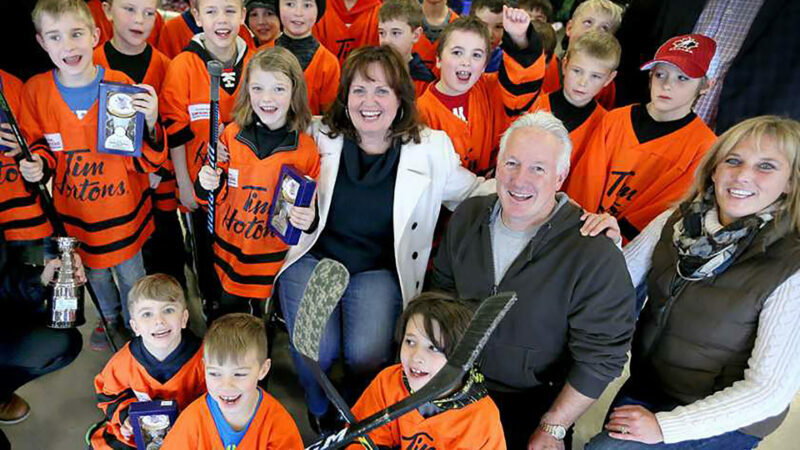 About 1,900 players in tyke, novice, atom, peewee and bantam divisions raised a grand total of $301,258 in the tournament. Pietraszko said the tournament, which raised more than $2.6 million over the last 20 years, has even exceeded the hopes of its organizers. He said the hope is that the tournament will be even bigger and better next year, but he’s not committing himself to anything. “We never set a goal,” said Pietraszko. “This year I let it slip that I was hoping for $300,000, and that got printed. I’m really glad we exceeded it. Next year I’ll know.